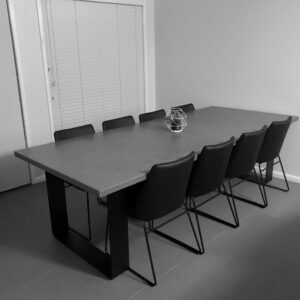 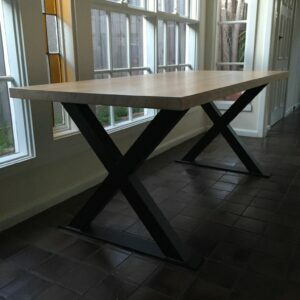 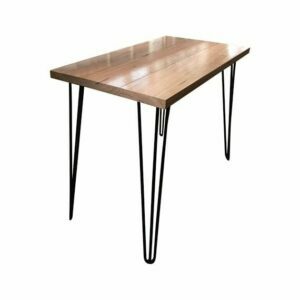 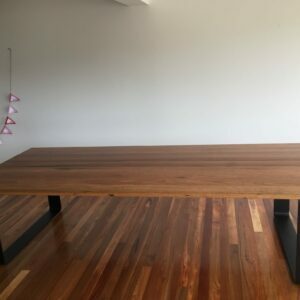 Order your Recycled Northcoast Hardwood dining table today! 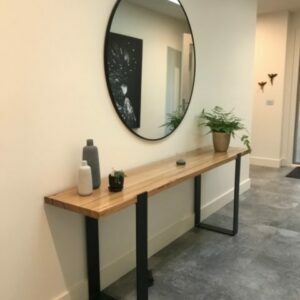 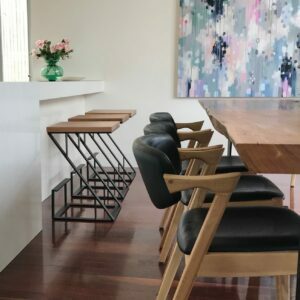 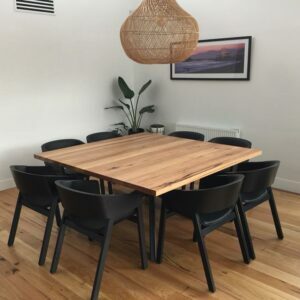 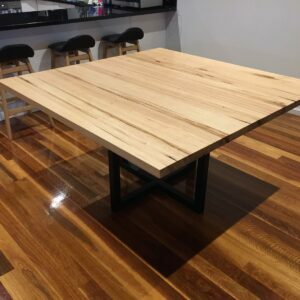 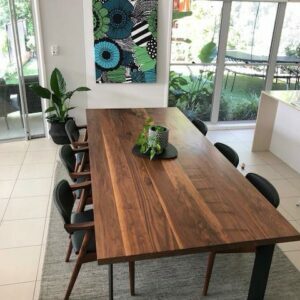 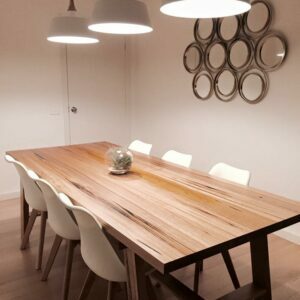 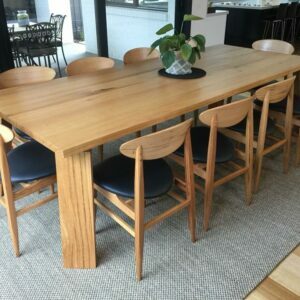 Furniture created from recycled Northcoast hardwood becomes a showpiece that brings the ‘wow’ factor into your dining space. 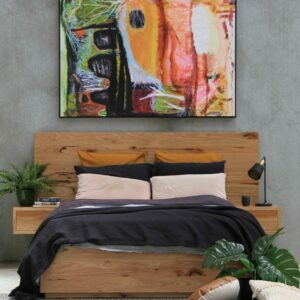 Each piece shows evidence of its previous life. 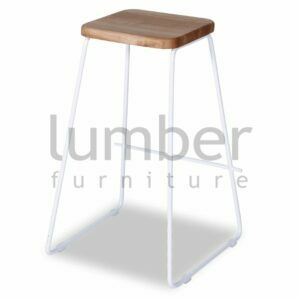 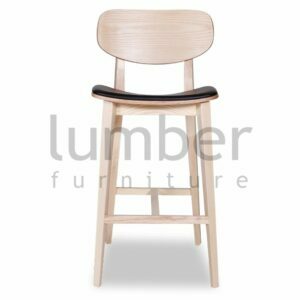 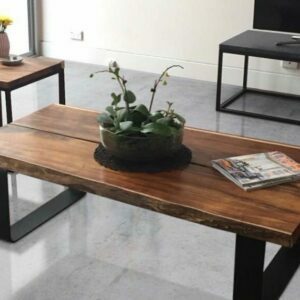 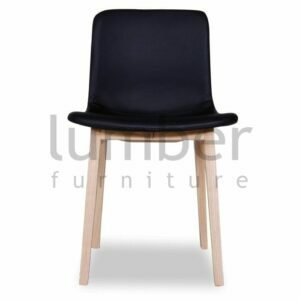 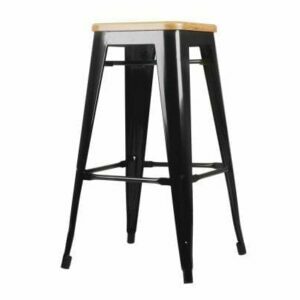 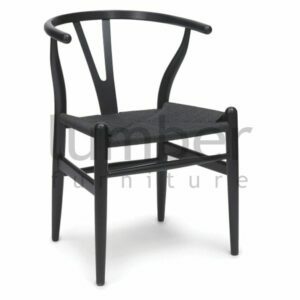 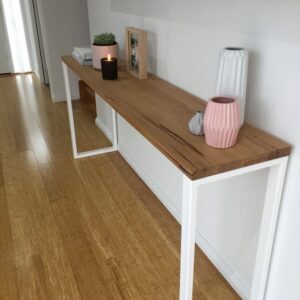 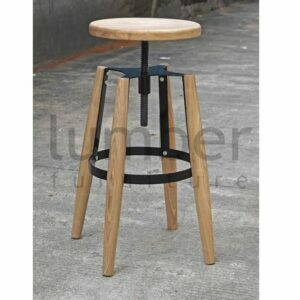 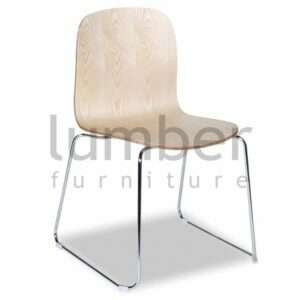 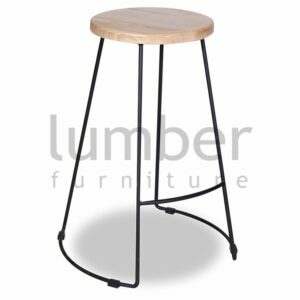 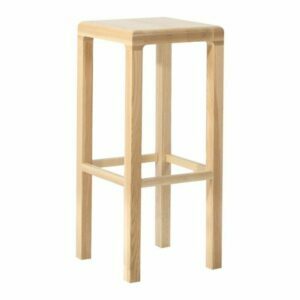 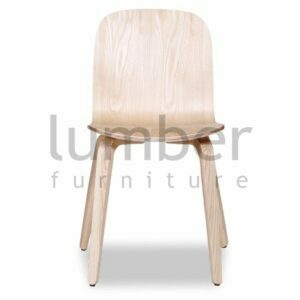 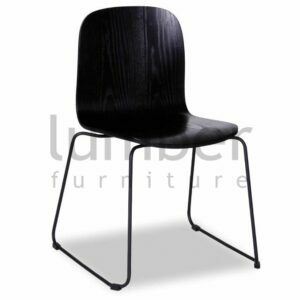 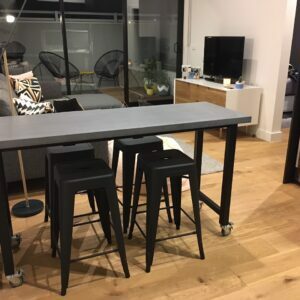 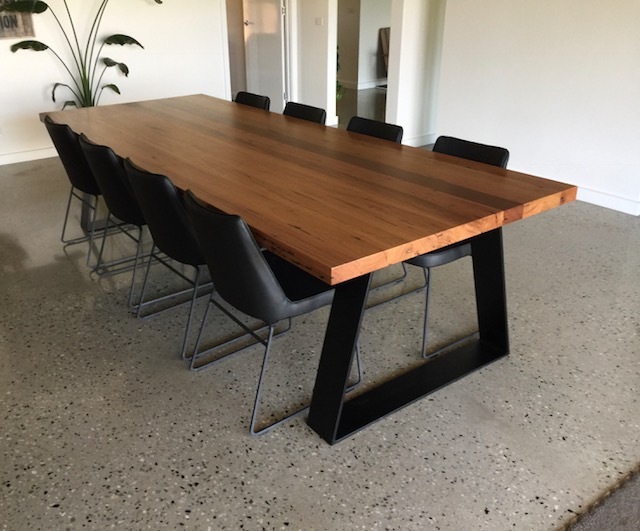 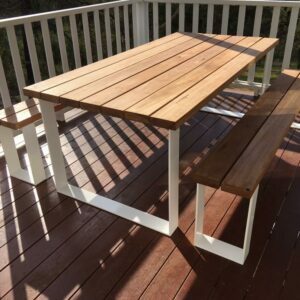 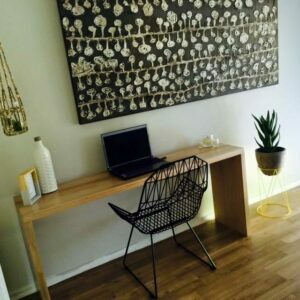 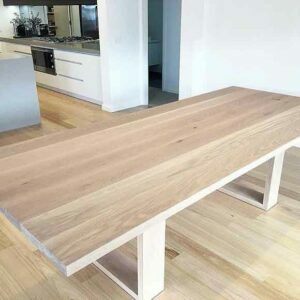 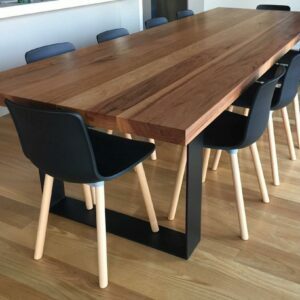 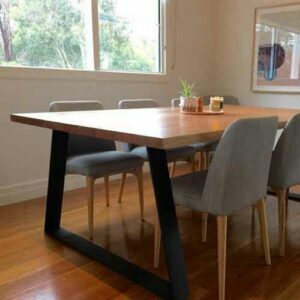 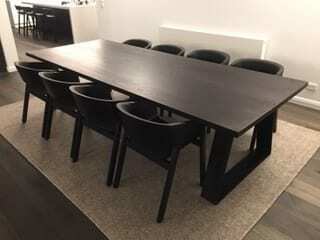 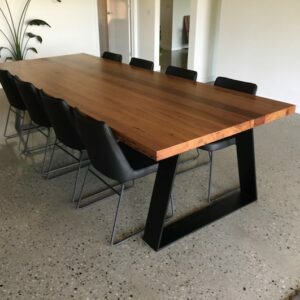 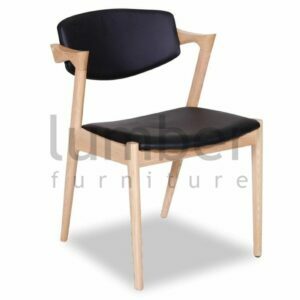 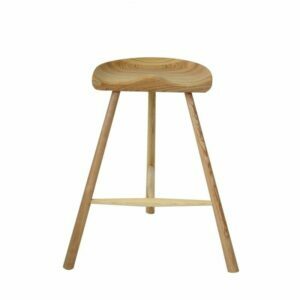 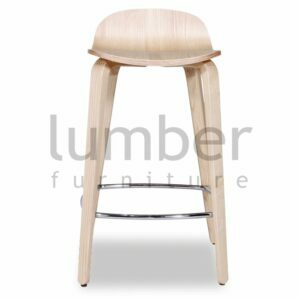 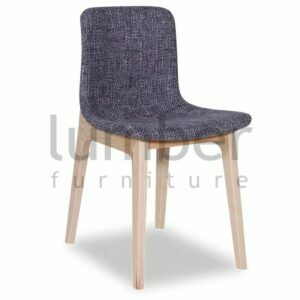 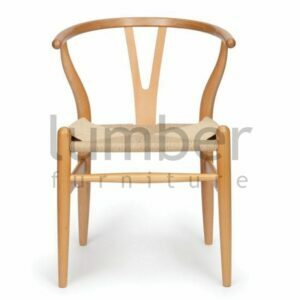 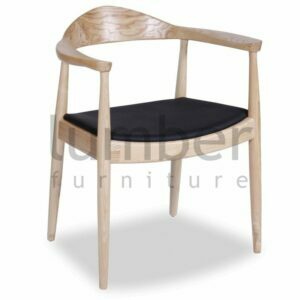 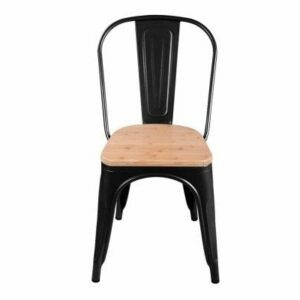 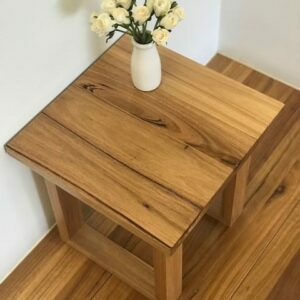 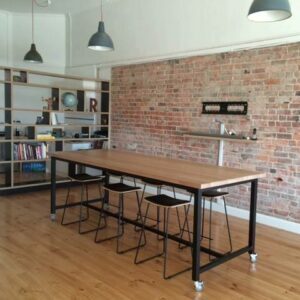 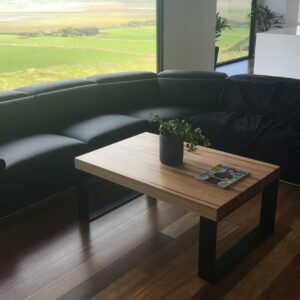 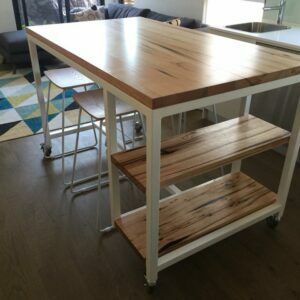 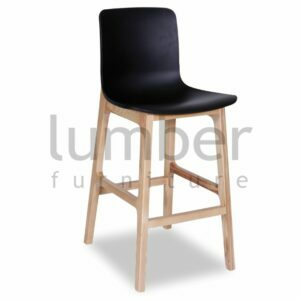 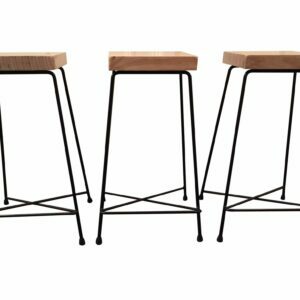 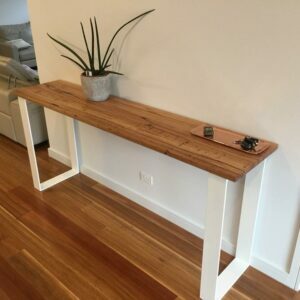 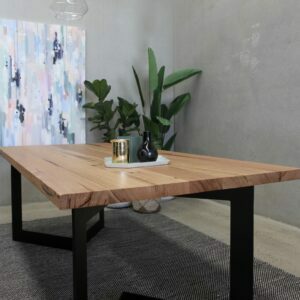 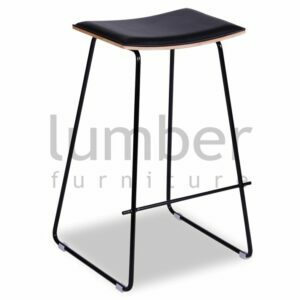 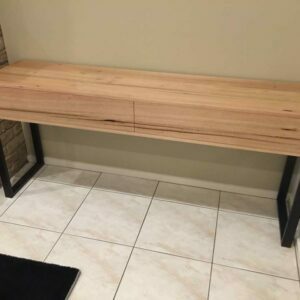 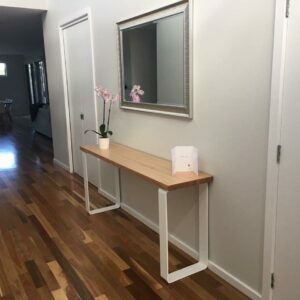 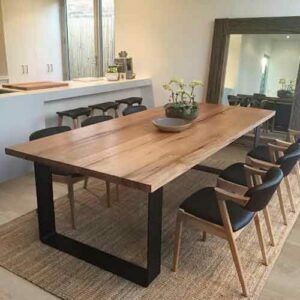 Recycled timber furniture is the most sustainable option. 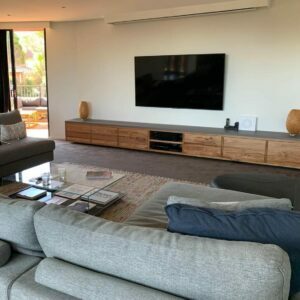 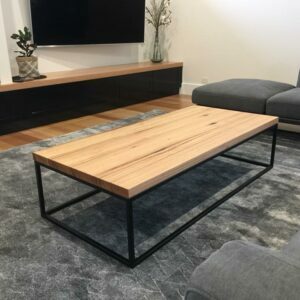 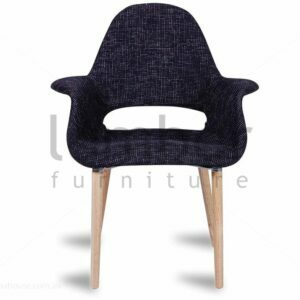 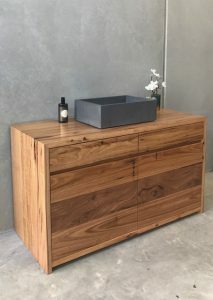 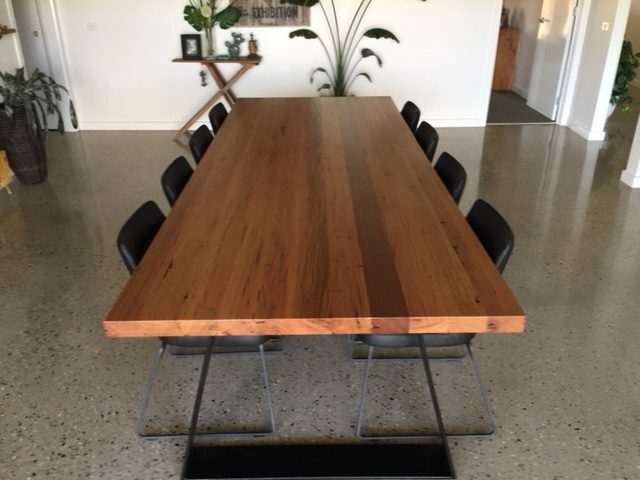 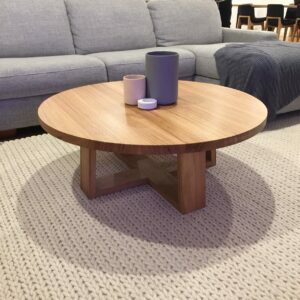 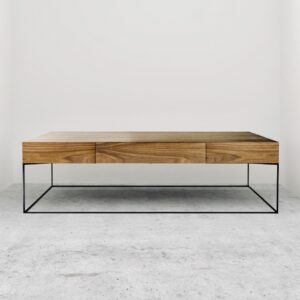 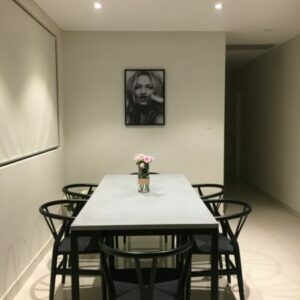 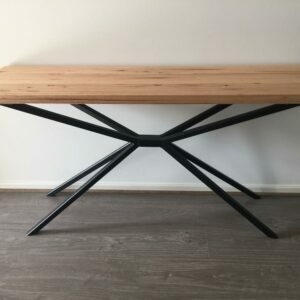 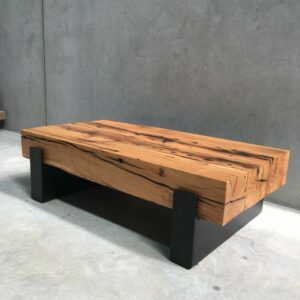 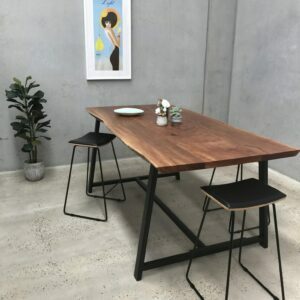 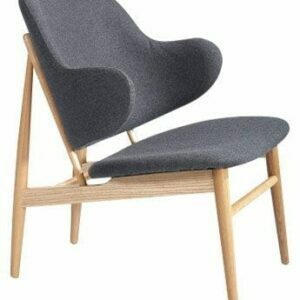 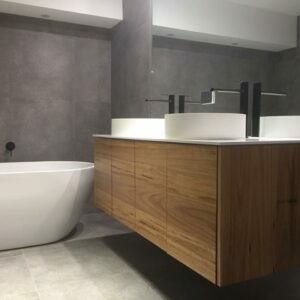 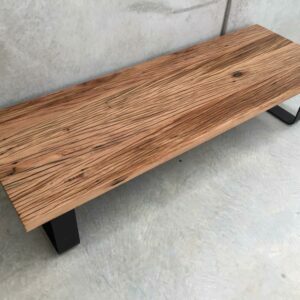 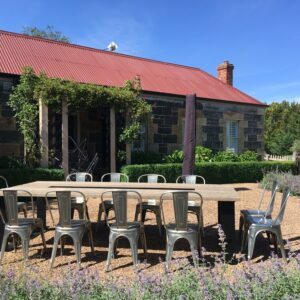 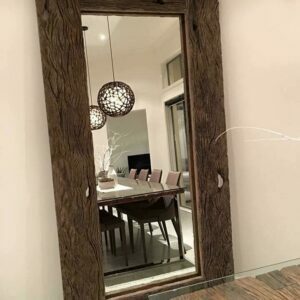 Sourced from historical buildings, wool sheds, timber collectors, demolished homes or fallen trees, every stunning piece that is created using recycled timber tells a story. 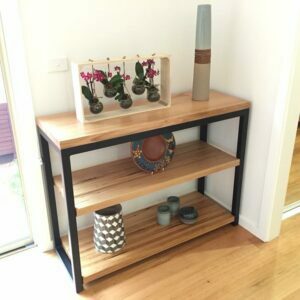 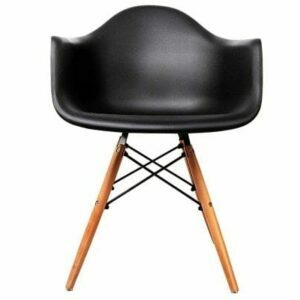 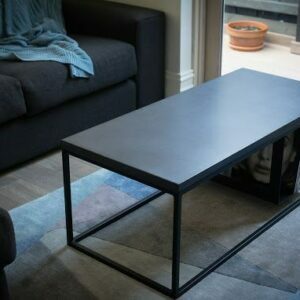 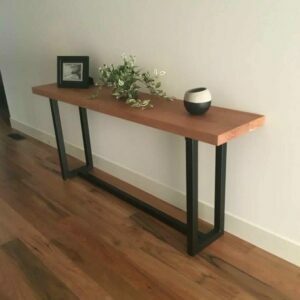 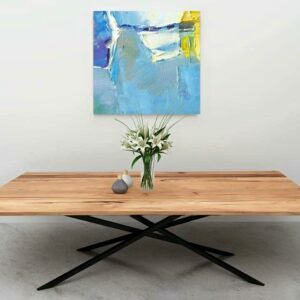 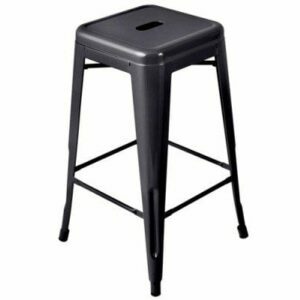 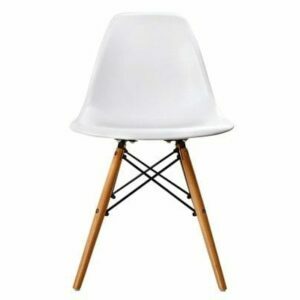 Introduce a recycled piece of furniture into your home today!